For a couple months now, players have been getting used to the latest version of Donkey Kong. His grab attacks have been improved, and he has more options for getting back onto the stage. The increased speed of Ultimate across the board makes him that much more deadly. Calib “Konga” Byers managed to place third as DK at last year’s Don’t Park on the Grass tournament, while Gavin “Tweek” Dempsey, arguably the best DK player in the world, took first place at January’s Glitch 6 tournament with DK in his rotation. Unfortunately, the latest Smash iteration of DK also has some big problems. Most notably, his giant punch suffers from two glitches that can be extremely costly. 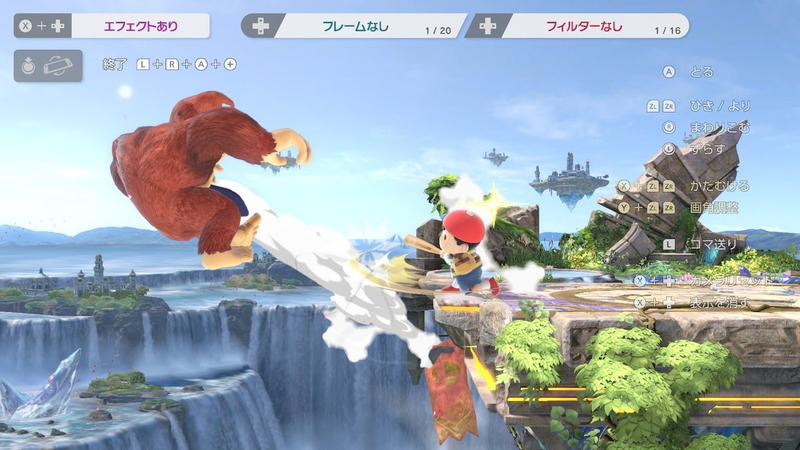 As Smash player BaneGanondorf recently explained on the game’s subreddit, DK’s giant punch has a tendency to magically go through other players without hitting them, which can be extremely frustrating when you take into account that the attack requires being charged up. 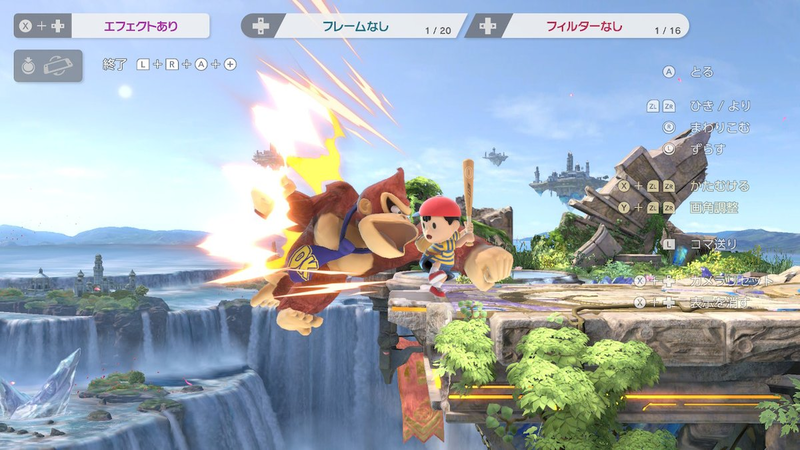 Ultimate is a 2D platform fighter, but character moves are animated in 3D, and while it’s unclear what the precise cause of the glitch is, the Smash community speculates it’s related to how the giant punch is animated along the Z-axis. DK is also supposed to get super armour after releasing the giant punch, a mechanic that temporarily makes him invulnerable. However, when the giant punch is used in midair, the super armour frequently fails to trigger. This can be especially bad when a player is trying to recover onto the stage from a ledge grab. Because of the super armour, a well-timed giant punch can be a great defensive manner for coming back onto the stage. It’s especially easy to punish, though, when the armour misfires. DK isn’t one of the most popular Smash fighters of all time, but he certainly has some of the most passionate fans. Many have taken to Twitter and YouTube to call for justice for the Kong using the hashtag #fixpunch. There are all manner of screenshots and video clips showing DK getting completely demolished thanks to his glitched punch. There’s even an entire channel on the DK Smash Ultimate Discord dedicated to the #fixpunch effort. “The following pictures contain gratuitous Z-axis shenanigans and graphic whiffs,” reads the intro. “This is not for the faint of heart. You have been warned.” It’s dedicated to DK mains commiserating with one another over their defeats from the glitched giant punch, and the results are actually really funny. Despite three substantive patches since Smash Ultimate was released last December, DK fans still haven’t gotten any relief. A 29 January update tweaked dozens of characters, but all DK got was a shorter landing time for one of his air attacks. Nintendo did not immediately respond to a request for comment about whether it’s aware of the glitches, though the game’s 3.0 Version is slated to go live sometime this spring.